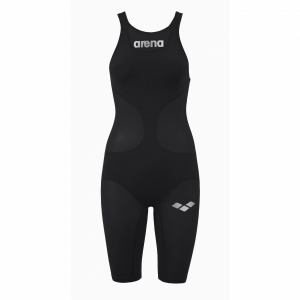 Arena ladies Cars one piece navy and multicoloured swim costume manufaxtured from Max Life material technology for long lasting comfort and performance. Max Life fabric 54% polyester 46% PBT guarntees extraordinary resistance to chlorine and a perfect fit. 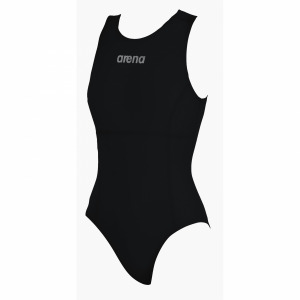 Sunlight resistant material make this swim costume ideal for sunny climates. 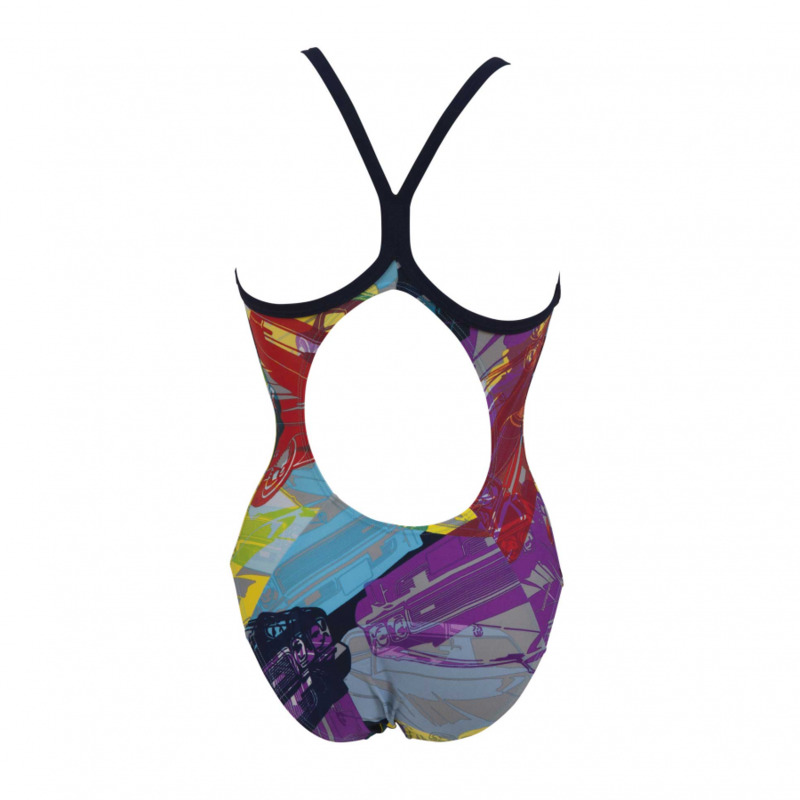 Light drop back and medium cut leg complete this attractive swim costume.